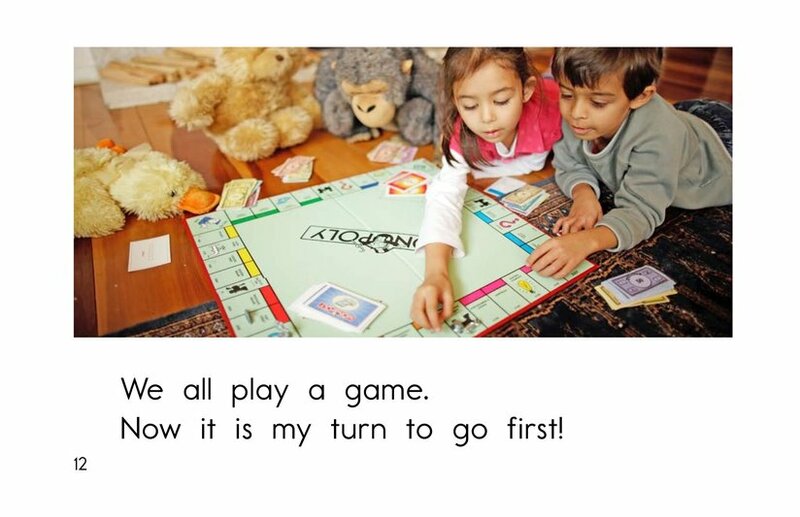 Who will go first? 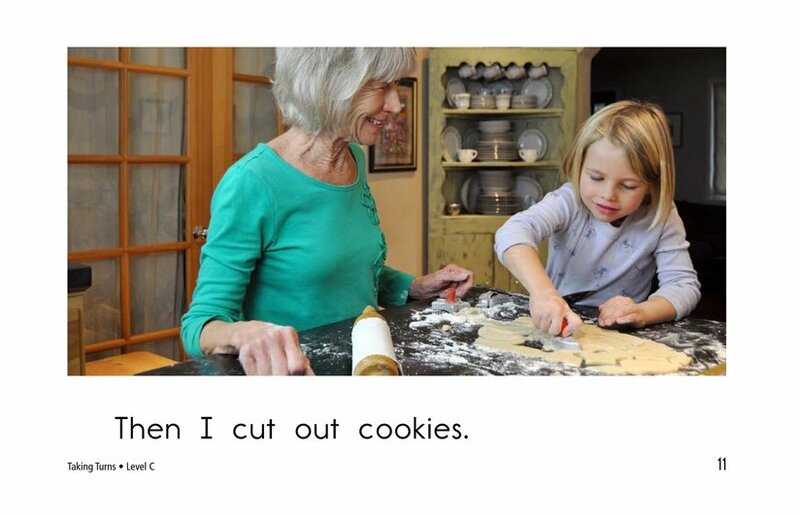 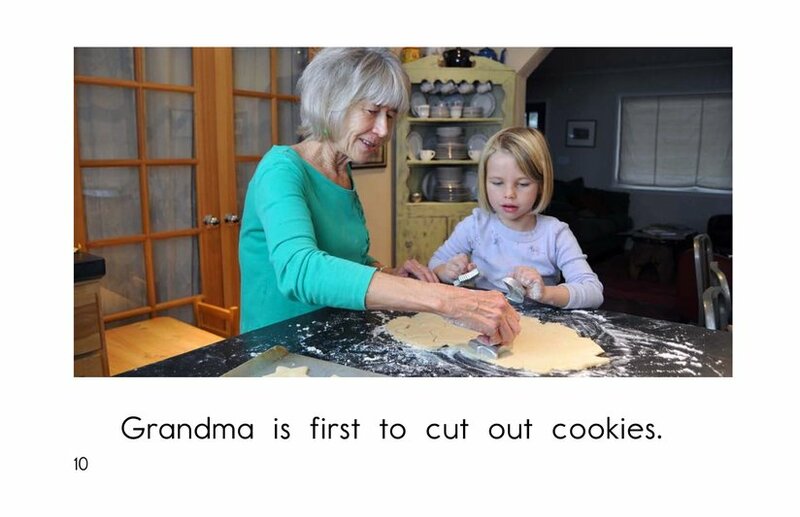 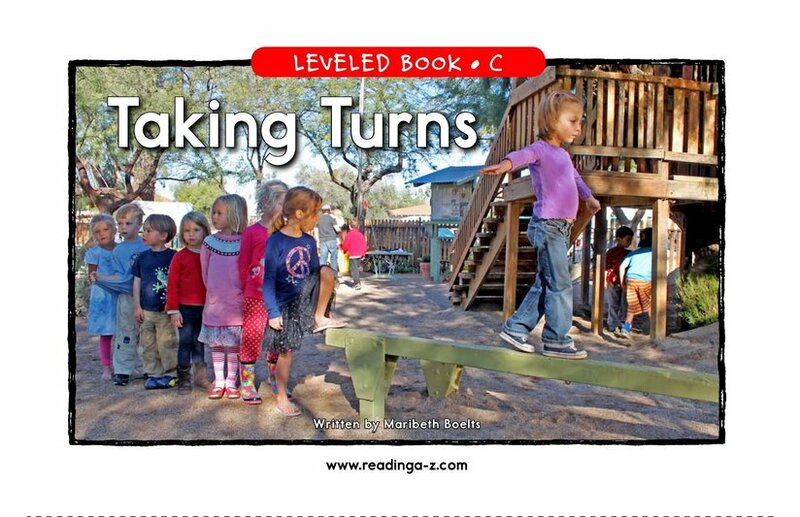 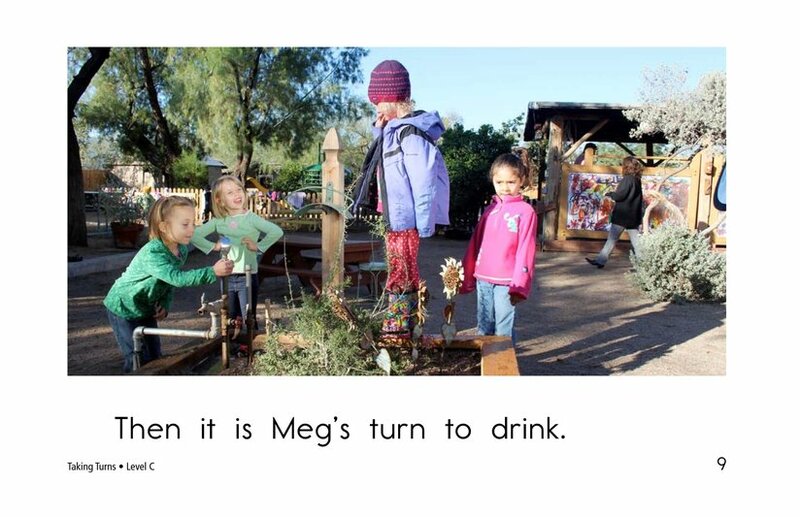 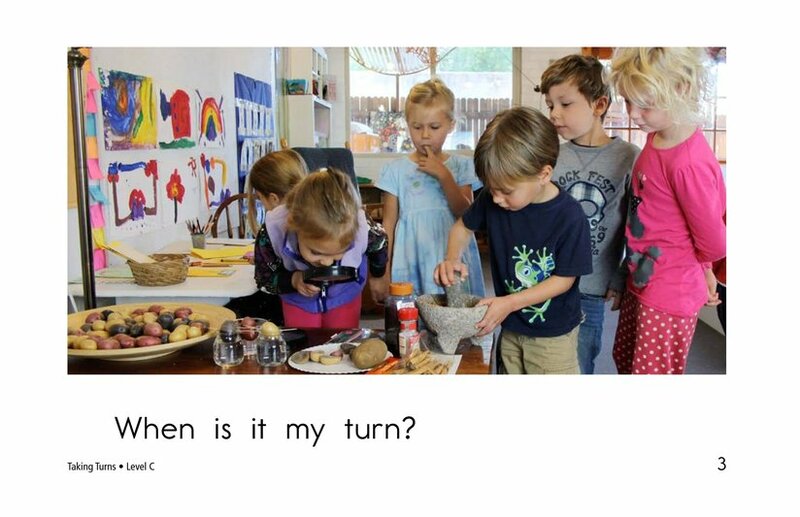 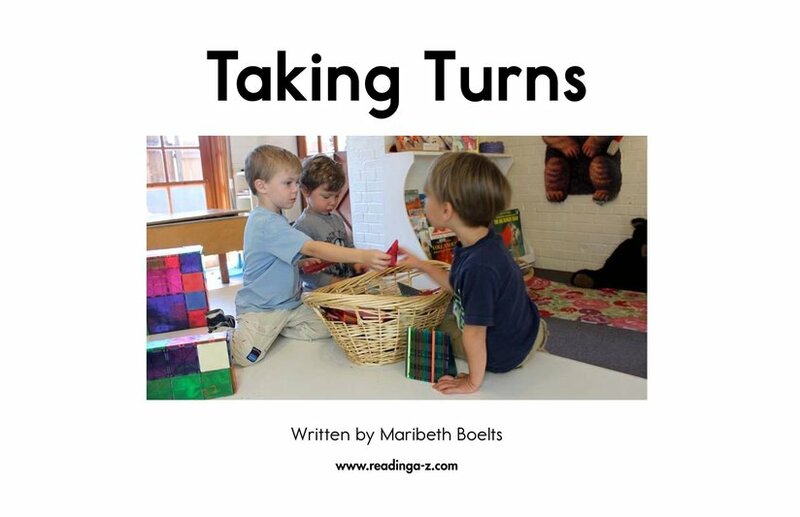 In Taking Turns, students will learn about the importance of taking turns during various activities. 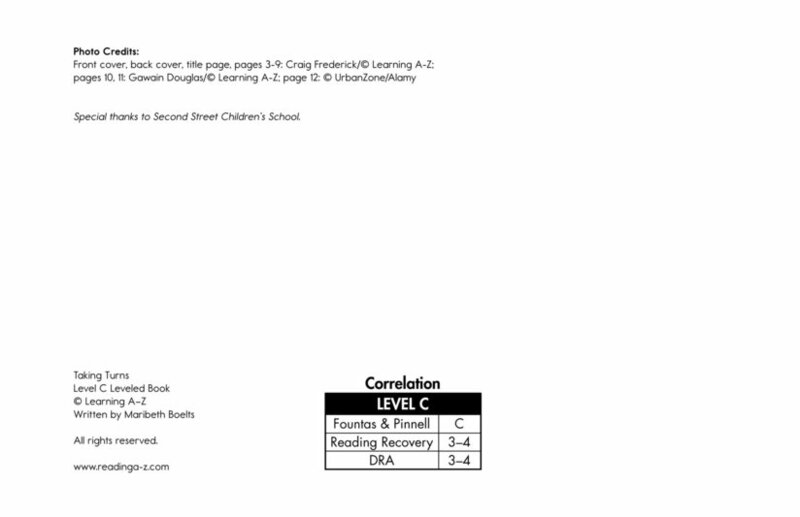 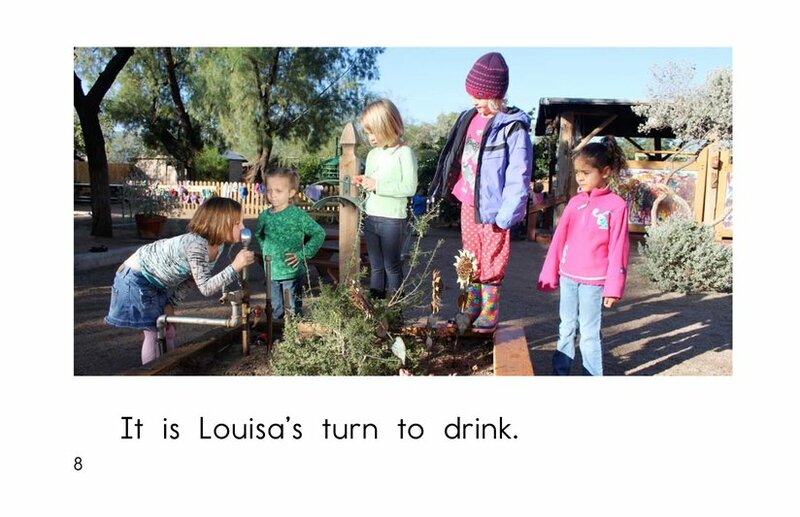 Students have the opportunity to connect to prior knowledge as well as sequence events. 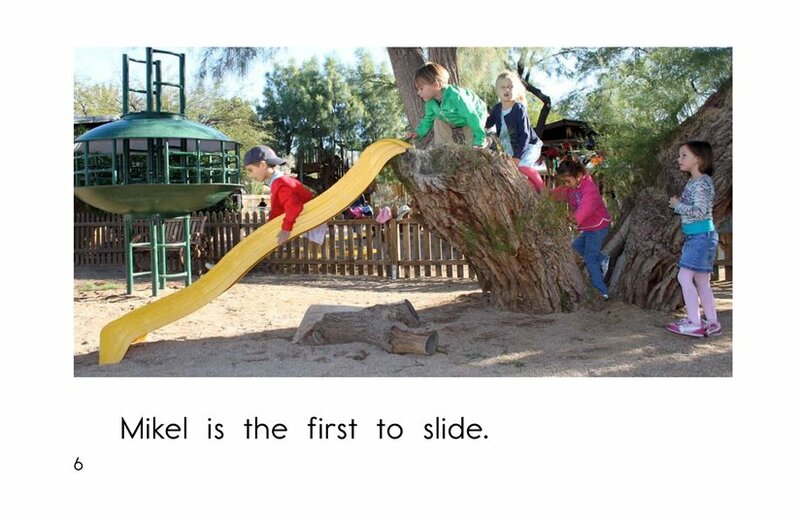 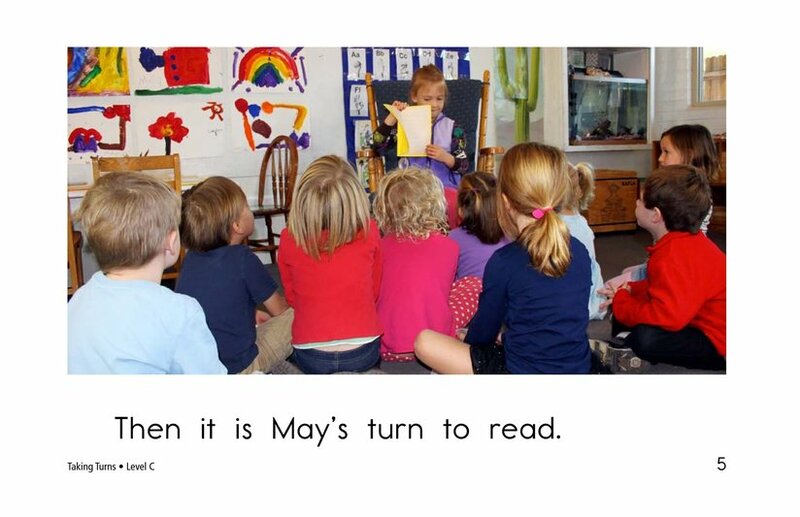 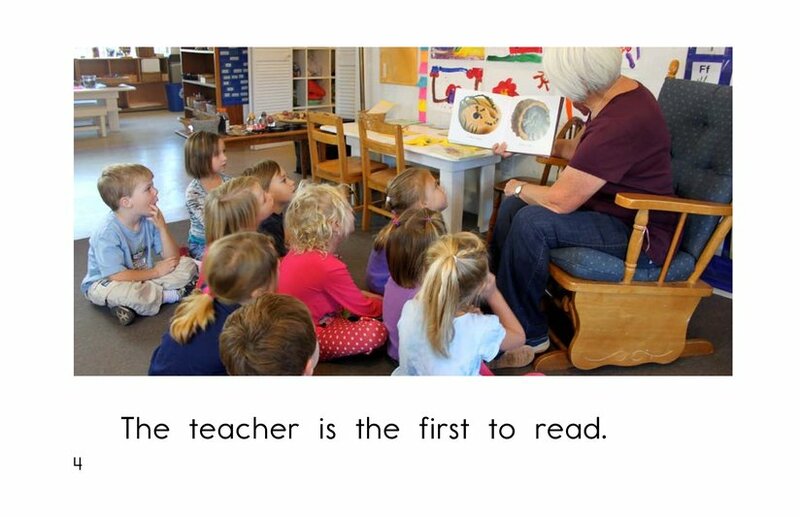 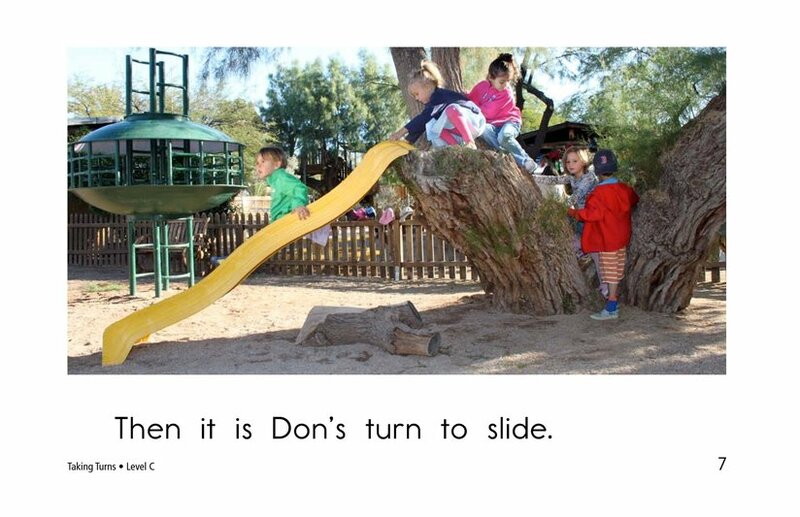 Detailed, supportive photographs, high-frequency words, and repetitive phrases support beginning readers.